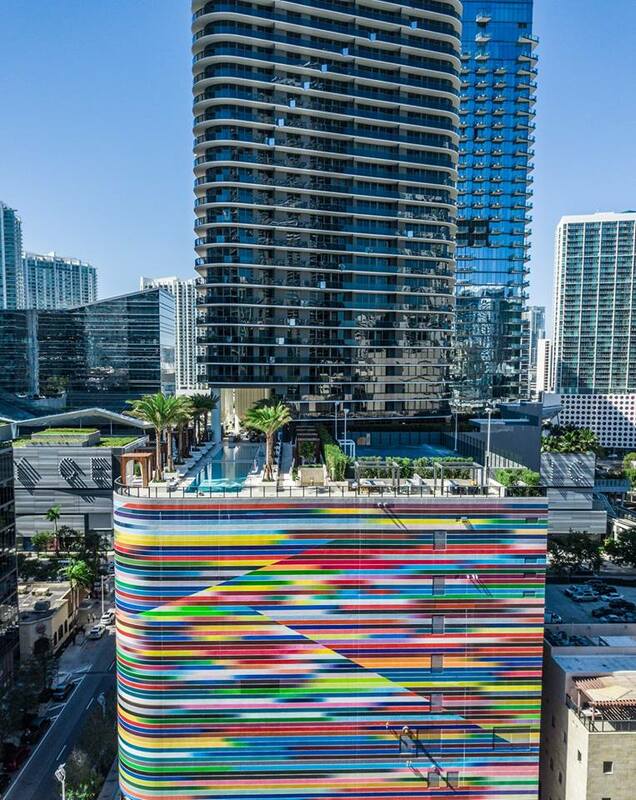 The new SLS Lux hotel in Brickell, Miami is opening in June and as a South Florida local, I couldn't be more excited! Get a sneak peak into the rooms, the views, the experience and the perfect spot for your next photo-op. Let's dive into the rooms. OH, THE ROOMS! The exquisite decor and full kitchen makes me feel right at home. Draw the blinds and start your a morning with views of downtown Brickell and their luxurious soft robes and slippers! Dress up, grab your girls and head to the gorgeous bar for cocktails! It's the perfect destination to meet new, like-minded individuals and taste test a few of their delicious signature drinks.